Are you looking for ways to beautify your small backyard? 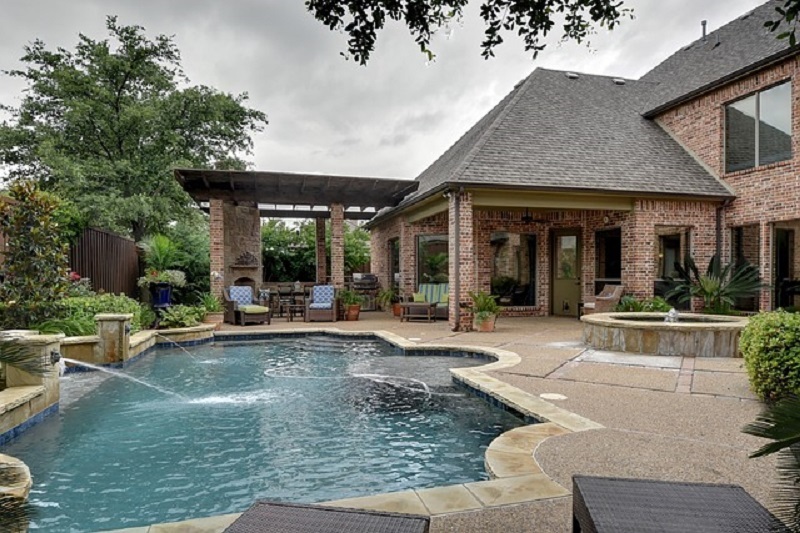 A well-designed pool can turn your backyard into a relaxing retreat. There are many small backyard pool ideas that will add interest and character to your yard. 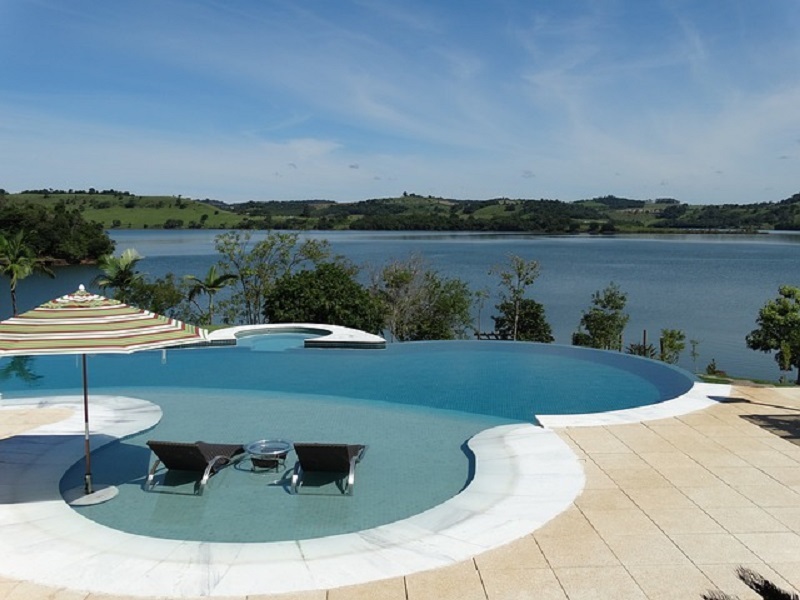 Make your pool a perfect place for relaxation. 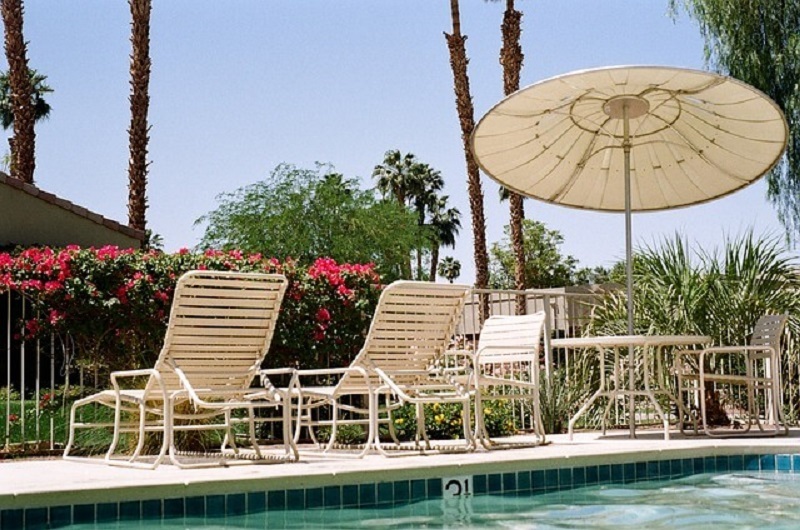 Keep chairs close to the pool and enjoy the splash as well the sun. Use sheltered tables and chairs for dining and additional comfort. Pamper yourself without stepping out from your home. A luxury pool will transform your backyard space into a vacation spot perfect for family fun and entertainment. Make your pool more appealing by installing lights. 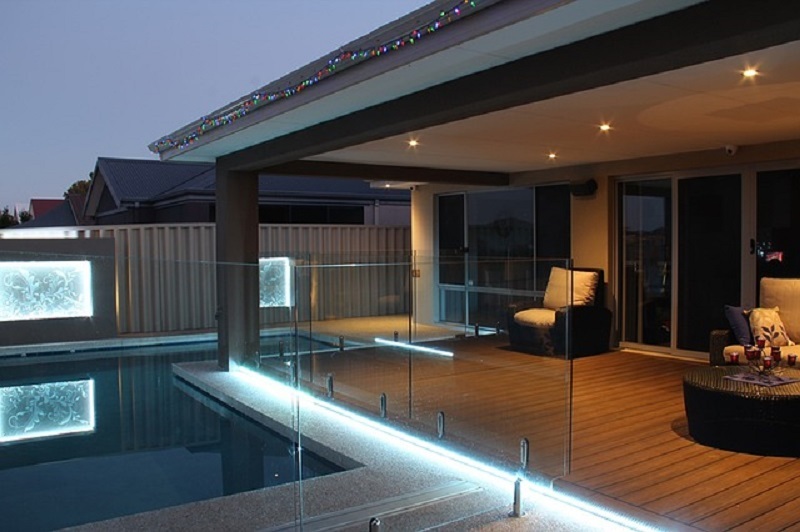 The right lighting can create a perfect atmosphere in your backyard ideal for fun and enjoyment. Keep your landscaping around the pool simple to give it a classic yet refreshing look! Use of natural stones will add elegance to your backyard space. Enter a world of peace and tranquility by installing water features and adding greenery around the pool. Add comfy seating options on your deck to enjoy the nature. Try these backyard ideas and make it a perfect reflection of your style and character. This entry was posted in Backyard Landscape Design and tagged Backyard Pool Ideas, Backyard Pool Landscaping Ideas, Small Backyard Ideas on March 8, 2018 by Socorro González. Socorro Gonzalez has been working in the landscaping business since 1994. He is owner at Dana Pacific Landscape, Dana point CA. Providing 100% satisfaction to his customers. He specializes in a wide range of landscape and hardscape services including: commercial landscape maintenance, concrete and block wall installation, installation of pavers and natural stone, irrigation and drainage system installation In addition to the these years of experience, Dana Pacific Landscape construction staff is trained to perform with quality in mind. Copyright © 2018 Dana Pacific Landscape, All Rights Reserved.